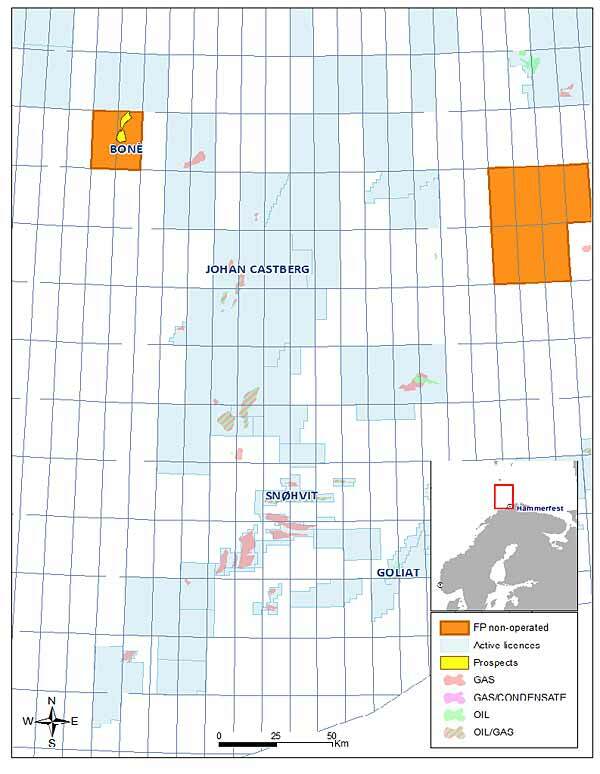 Faroe Petroleum, the independent oil and gas company focusing principally on exploration, appraisal and production opportunities in Norway and the UK, has announced the commencement of the Boné exploration well 7318/12-1 (Faroe 20%) and the decision to drill an appraisal well on the Brasse discovery in the 2017 drilling programme. 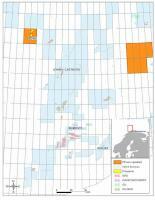 Faroe announced the Brasse oil and gas discovery in PL740 in July 2016. The main wellbore 31/7-1 encountered an 18-metre gross gas column and a 21-metre gross oil column, and the sidetrack well (31/7-1A) encountered a 6-metre gross gas column and 25 metre gross oil column, with both wells encountering good quality Jurassic reservoir. Total gross volumes of recoverable hydrocarbons have been estimated by the company to be 28-54 mmbbls of oil and 89-158 bcf of gas (43-80 mmboe gross in aggregate). The main objectives of the appraisal well are to reduce the uncertainty in the reserves estimates and to provide important additional information for the development project. “2017 will be another significant year for Faroe. We have a very full programme ahead of us in our core areas including exploration, appraisal, infill drilling and early stage development activity. Coupled with our strong production profile, solid cash position and recently increased and substantially undrawn debt facilities, we look forward to another period of growth across the business,” adds Stewart.